Momoko (Ayaka Komatsu) has a warm heart, but she's not very good in expressing herself. Her younger sister, Midori (Itsuki Sagara), often feels loneliness. They have lived together in a big house since their parents disappeared. 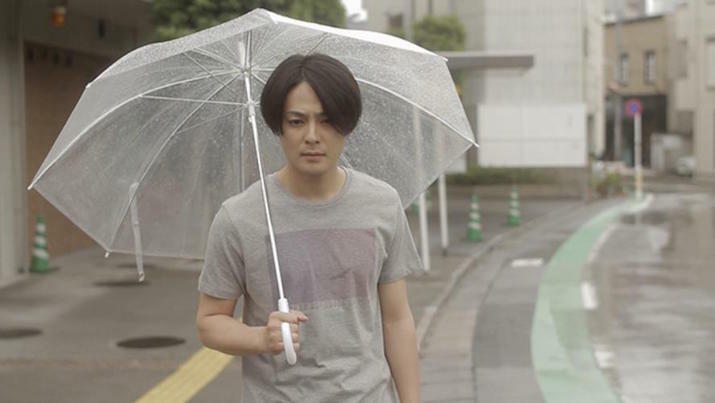 They are happy being together, but things change after Midori finds a boyfriend (Ryo Kimura).